Together, we will grow in love for Jesus, People, and our City by sharing in weekly practices this fall. We believe this will transform our lives, our relationships, and our neighborhoods. Each week we will send you a blog of encouragement through our ASC app, inviting you to go deeper after Sunday's sermon and gathering. Scripture to guide and help us grow in our understanding of who God is. Reflections on how these key ideas shape our life, faith, and relationships. Questions for you to ask yourself and one another. Practical next steps that we will do together to serve Jesus, People, and our City. Focus you on pursuing a healthy and thriving relationship with God. Bless your friendships with greater depth, honesty, and strength. Support your ASC mentorship relationships and ASC Groups with important content to share together. Will equip you to better know, serve, and offer God's love to your neighbors. Sign up and let us know you will be journeying with us. Commit yourself to the practice each week. Ask your small group, mentor/mentee, and other close friends to join, support, and pray for you along the way. Download the ASC app and enable notifications so we can send you direct, undistracted reminders that the practice is live, and to actually do it. 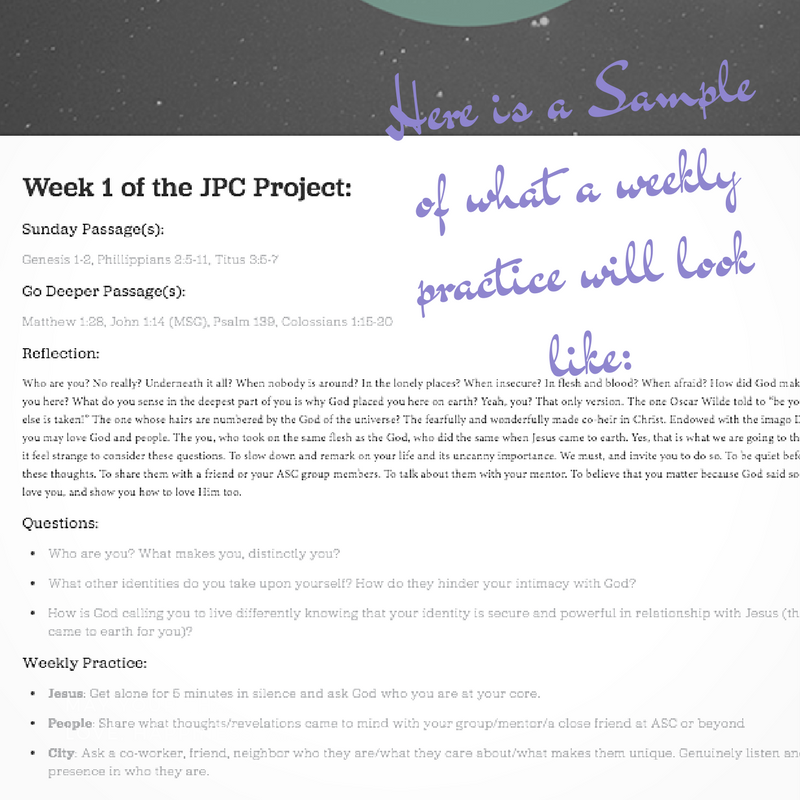 You can also engage with the practices on our blog. As you go, make sure and let us know of ways God is changing your life (and how we can pray for you) by emailing us at story@aseattlechurch.com. 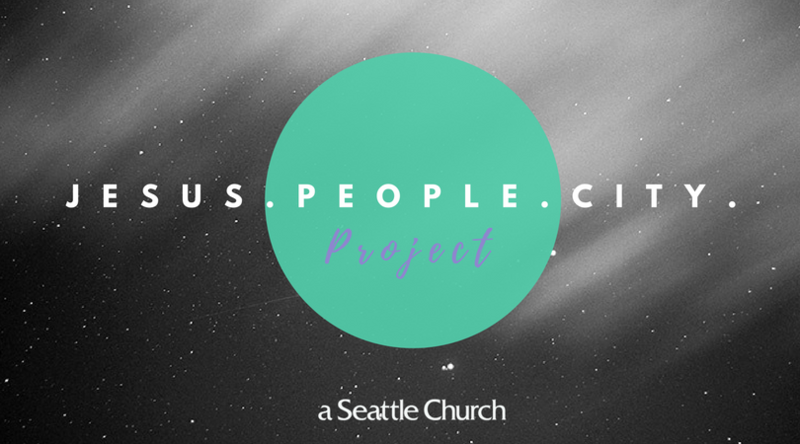 Don't miss this opportunity to do life together with our A Seattle Church community. We believe we will see Jesus' kingdom come in Seattle as it is in heaven as we commit to the daily rhythms of loving God, loving each other, and loving our neighbors.